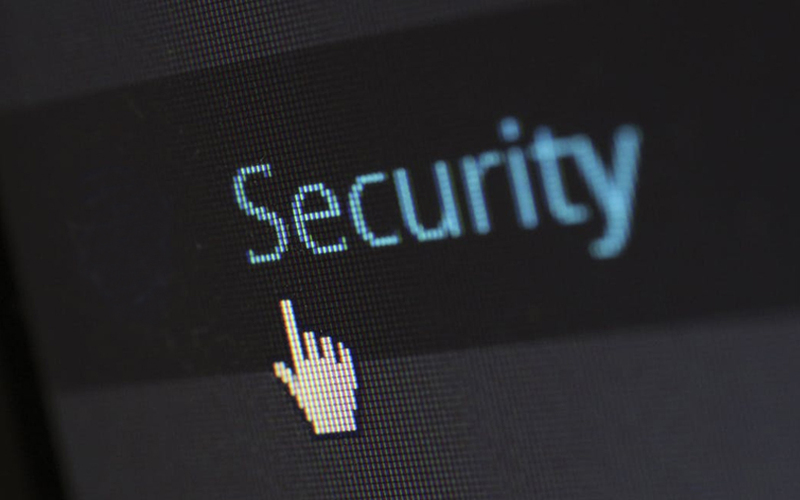 Mumbai-based cyber security firm Sequretek on Thursday said it has launched a product to provide threat prevention, detection and response for endpoints or devices that act as gateways to an enterprise’s network. The product, based on artificial intelligence (AI), offers protection elements such as patching and application whitelisting, the company said in a statement. It added that the product resulted from over three-and-a-half years of research in AI, threat intelligence, malware research and product design and development. “The piece of technology has been designed to offer malware detection and protection as well as bring down the cost of ownership,” said Pankit Desai, co-founder and chief executive of Sequretek. He added that the product uses AI to detect new-generation and advanced threats across heterogeneous endpoints. “The product removes the complexity of installing, managing and maintaining multiple technologies within an endpoint. Its reporting capabilities ensure compliance and eliminate human error,” said Anand Naik, another co-founder of Sequretek. He added that the product offers in-memory protection through its machine learning capabilities. “This eliminates the need for daily content update. The product maintains a comprehensive inventory and patch cycles for all endpoints. It also allows for automatic identification of vulnerable endpoints, automated patch-testing, and reduction in the cycle time for patch deployment,” said Naik.